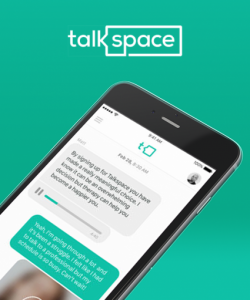 Talkspace is a mobile app that connects you with a licensed therapist instantly. You'll first receive a free consultation with a matching agent to pair you up with the right therapist based on your needs. Then you can anonymously talk with a therapist whenever about whatever is on your mind. Unlimited message therapy is only $25 per week while 30 minutes of live video therapy is $29 per session. 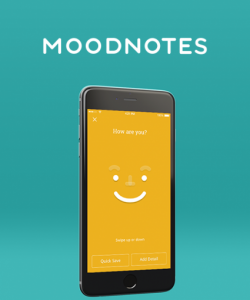 Moodnotes is a mobile app that enables you to track your thoughts and mood. The app's goal is to help you improve your thinking habits by learning how to recognize "traps" in your thinking. What's more, Moodnotes provides suggestions to reduce stress and enhance your overall wellbeing, and you are able to track your own progress. The app is only $3.99. 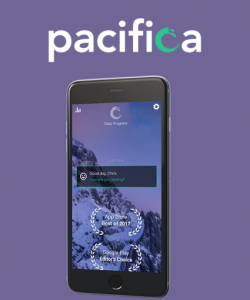 Pacifica is a free mobile app that allows you to identify stress and anxiety. It provides you with resources to deal with life stressors, including proven methods such as mindfulness meditation, cognitive behavioral therapy, relaxation techniques, and mood tracking. You also gain access to audio lessons and activities to help you better cope with anxiety, stress, and depression. 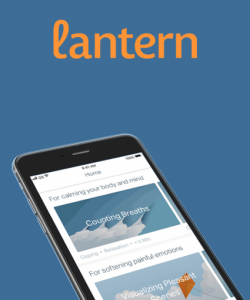 Lantern is a mobile app that combines customized coaching and exercises to combat mental health issues. You'll first receive an initial consultation to match you with a mental health professional based on your needs. Then you're assigned audio-guided exercises and tools to complete independently that use cognitive behavioral therapy to help manage your symptoms. Your assigned mental health professional checks in with you regularly to monitor your progress. 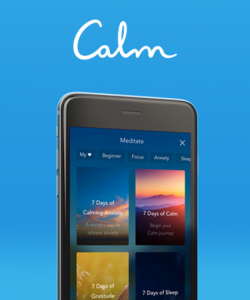 Calm is a mobile app that is designed to reduce anxiety symptoms, improve your sleep, and increase your happiness. It focuses on meditation, breathing, sleep, and relaxation through guided, self-paced sessions. You'll learn how to incorporate meditation and mindfulness techniques into your everyday life to achieve optimal wellbeing. The first seven days of Calm are free, and then it's $12.99/month thereafter. 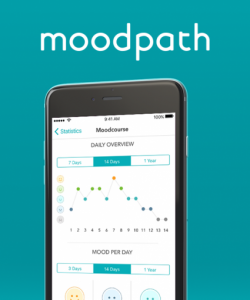 Moodpath is a free mobile app that helps you overcome rough patches in your life. It assesses your mental wellbeing and screens for symptoms of depression by asking you daily questions. The goal of this screening process is to increase your awareness of your thoughts, emotions, and feelings. After assessing your mental health for two weeks, Moodpath will generate a summary that you can share with your mental health provider. 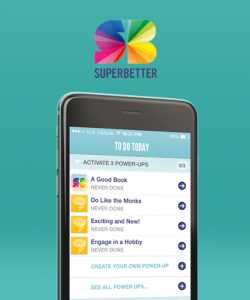 SuperBetter is a free mobile app that uses games to increase your resilience, motivation, and happiness. The app will help you to improve your skills, strengthen relationships, adopt new habits, and achieve lifelong goals. It also helps to reduce symptoms of depression and anxiety. 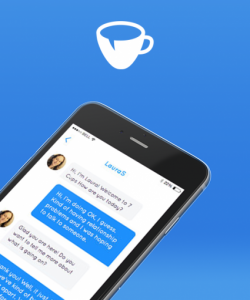 7 Cups is a mobile app that provides online therapy and emotional support. You gain access to over 160,000 trained listeners and licensed therapists who are available to speak with you anonymously 24/7. 7 Cups allows you to search for trained listeners and therapists based on their experience or specialty. A one-month subscription is $12.95. 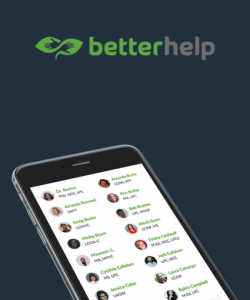 BetterHelp is a mobile app that connects you with licensed mental health professionals. You'll fill out a detailed questionnaire to match you with a trained therapist based on your needs. Then you can message your therapist whenever and wherever through the app. It's only $70 per week for unlimited counseling sessions. Headspace is a mobile app that teaches you meditation and mindfulness techniques to reduce anxiety and stress. You'll gain access to guided meditation exercises that you can do at your own pace. The exercises build on what you've learned so that you can become a master of meditation and mindfulness. 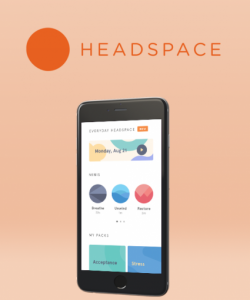 The first ten days are free, and then Headspace is just $14.95 per month thereafter. If you're feeling stressed out, anxious, or depressed, reach for your smartphone and download a mental health app. 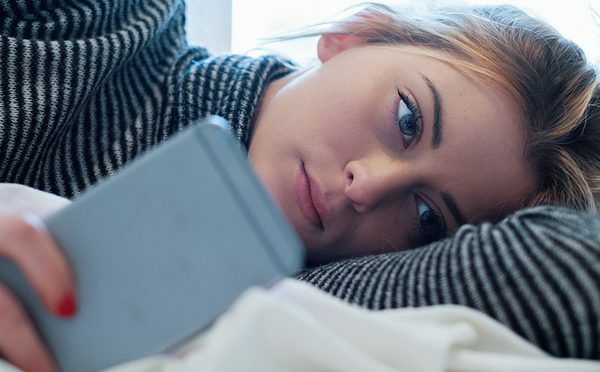 Just a few minutes a day texting with a mental health professional, playing games, or learning mindfulness techniques can teach you how to become happier and emotionally healthier, all without ever having to enter a therapist's office. "Top 10 Mental Health Apps," PsychiatryAdvisor, n.d.
"The Top 10 Mental Health Apps," Medical News Today, January 8, 2018. "These 10 Free Apps Will Help You Manage Your Mental Health," Refinery29, April 6, 2018.